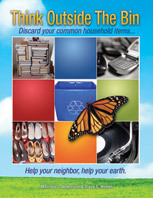 According to CleanAir.org, the Southern U.S. have the most landfills – 726 – compared to only 134 in the Northeast U.S. Welcome to the south, ya’ll! Here’s one of my local Carolina landfills, complete with vultures…and, unfortunately, many of our common household items…and sometimes a treacherous smell. 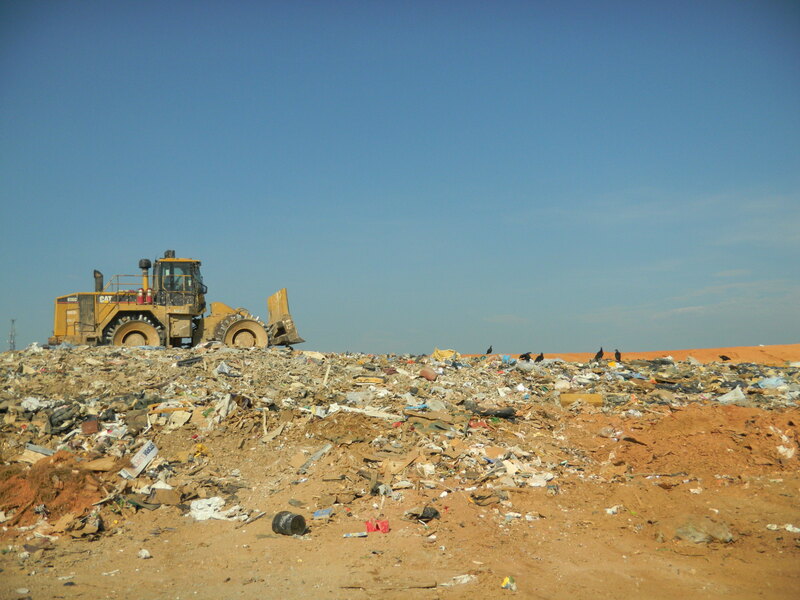 According to the EPA, the landfills are highly regulated and monitored. They are not designed to attract creatures, stink, or blow trash around. If you’ve ever seen an active landfill, you would probably disagree with the EPA. Regulations are not working. Landfills stink. Just ask their neighbors….the same people who regularly have volunteers attend in mass at the ‘plastic bag pick up day’ to keep these blowing nuisances at bay. On a hot summer day, when the wind carries the smell to my Cabarrus County friends, you can tell the regulations are not working. Perhaps the EPA regulations should start to incorporate less packaging, more convenient collection, and expanded recycling opportunities! This entry was posted in Benefits of Recycling, Landfill statistics, Think Outside The Bin and tagged cleanair.org, epa regulations, landfill statistics, landfill stats, postaday2011, zerowasteamerica. Bookmark the permalink.